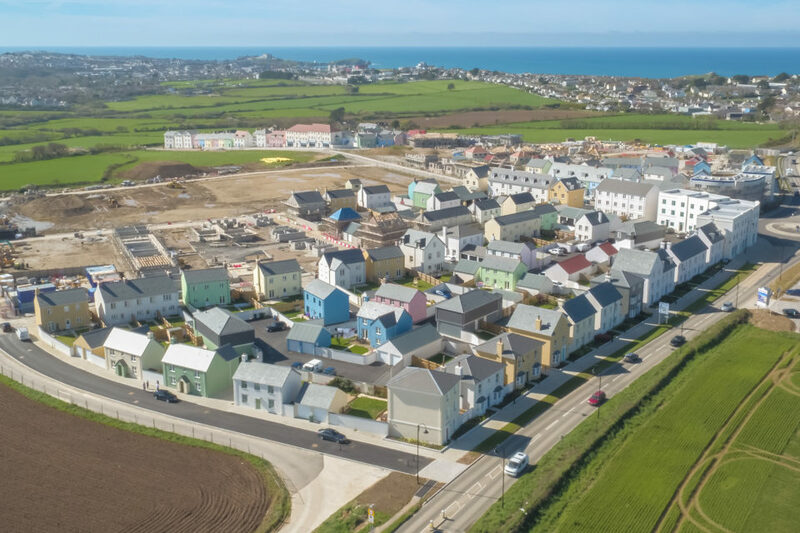 The Duchy of Cornwall, CG Fry & Son, Morrish Builders and Wainhomes are holding a drop in session to show the community initial designs for the proposed next phases of Nansledan. All are welcome to come along to view the plans, ask questions, and express their views. The drop in session will take place on Thursday, 13th September from 2pm until 7.30pm. It is being held in commercial units 177 and 182 on Stret Myghtern Arthur, postcode TR8 4GL.